In a world where not even our superheroes can be counted on to not suddenly turn out to be secret Nazis, it’s nice to remember that Superman is out there, projecting truth, justice, and the only occasional snapping of bad guys’ necks. But that wasn’t always the case; there was a time when Clark Kent’s stance on stopping bank robberies and supervillain plots were on the record and clear, but his commitment to standing against racism and other social evils had yet to be tested. That period is the subject of Rick Bowers’ young adult-aimed non-fiction book Superman Vs. The Ku Klux Klan, which uses a dual-biography approach to track the rise of both the Man Of Steel, and the hatemongers and fear-spreaders of the KKK. 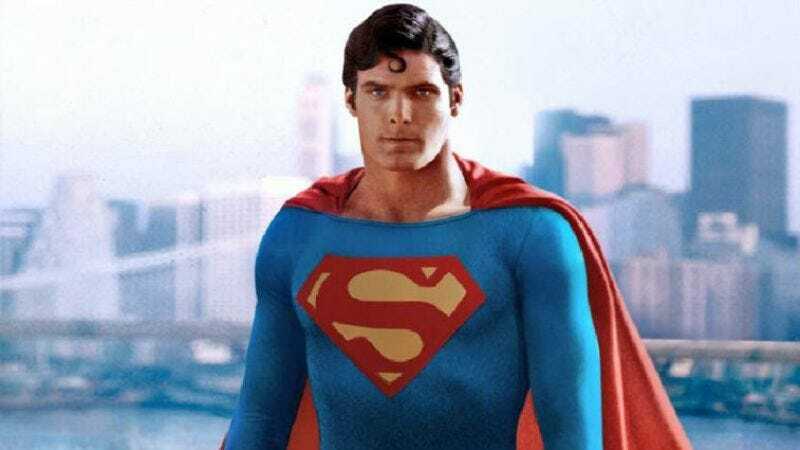 The two intersected in 1946, when the producers of the Superman radio show opted to devote multiple episodes to Supes fighting “The Clan Of The Fiery Cross,” establishing once and for all that racial hatred wasn’t part of the American Way the character was sworn to uphold. Now, that battle will get the cinematic treatment, with Deadline reporting that Bowers’ book is being turned into a film. Written by Katherine Lindberg, the movie will take the biopic approach, following a repentant former Klan member as he turns against the group, offering his undercover assistance to both the Anti-Defamation League and the producers of the radio show.